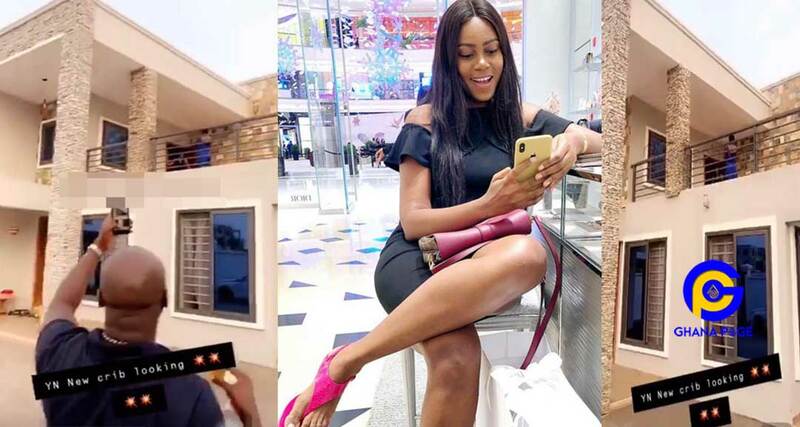 Popular Ghanaian actress, Yvonne Nelson has bought herself a new state of the art mansion worth close to a million dollars, Ghpage.com has gathered. Efia Odo who is very close to Yvonne Nelson and calls her godmother broke the news after she paid a visit to the Yvonne Nelson during the Independence Day Celebration. 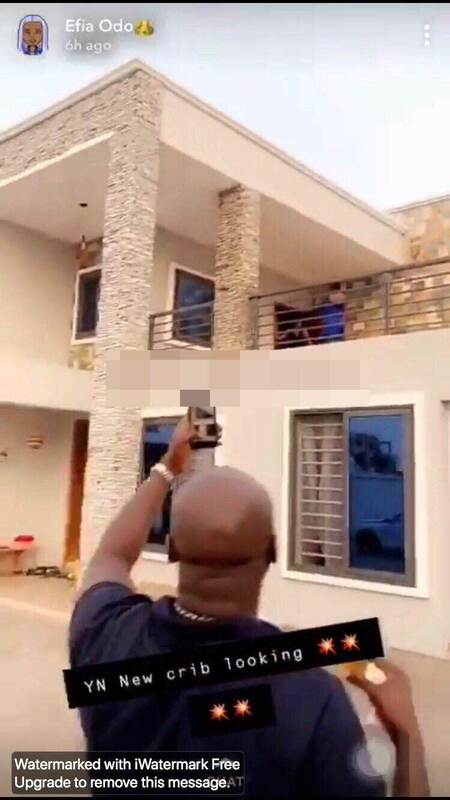 According to Efia Odo who broke the news, it is a very huge house with everything that one can dream of possessing in a mansion. Location of the mansion was however not disclosed. Checking the photos, it’s obvious despite the low patronage of Ghana movies lately, Yvonne Nelson is still living the high life. 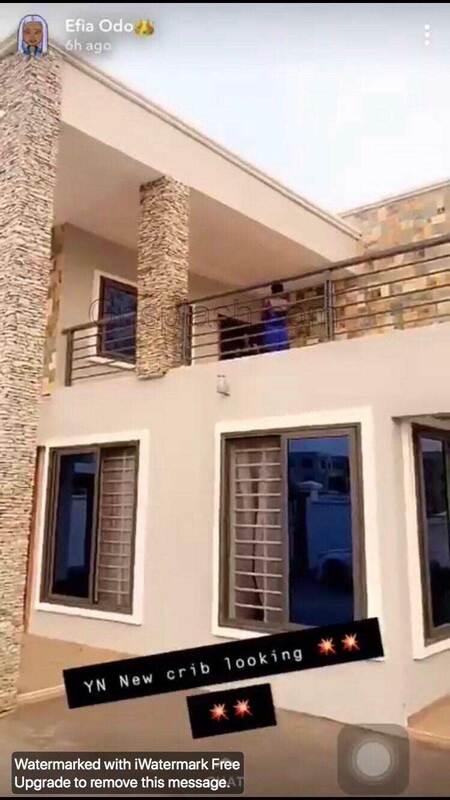 The post Photos & Video of Yvonne Nelson’s new million dollar mansion appeared first on GHANAPAGE™.